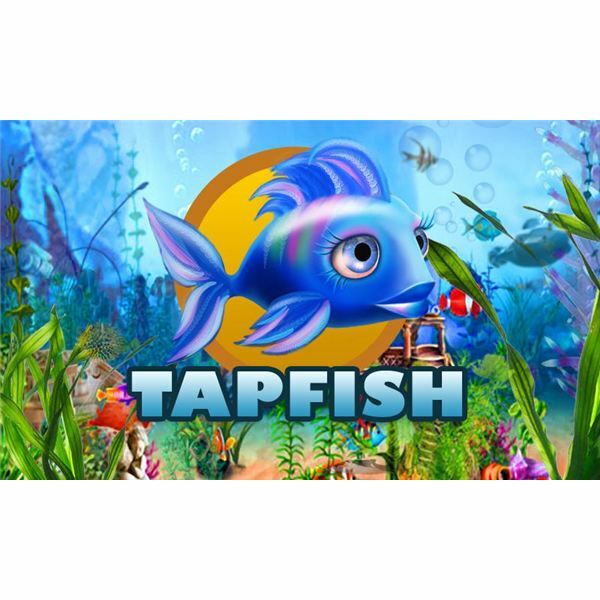 Looking for a little more action in the Facebook gaming world? Are you a traditional RPG gamer who thinks Facebook is only for ‘light gamers’? 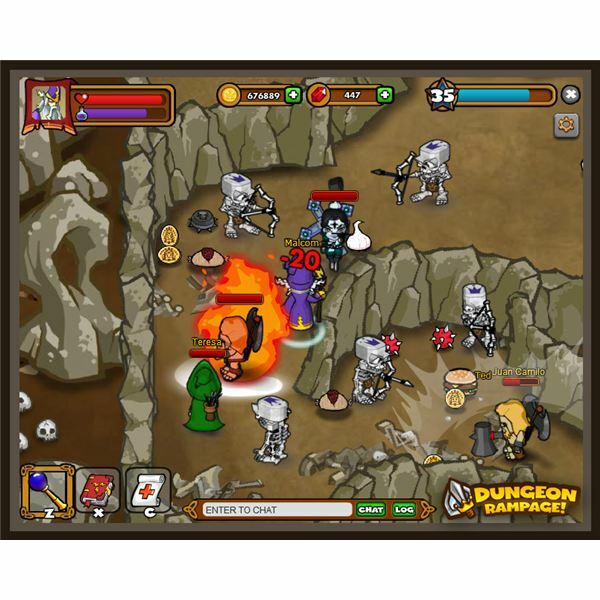 You might want to take a look at Dungeon Rampage. This overview takes a look at what you can expect from Rebel Entertainment’s latest offering. 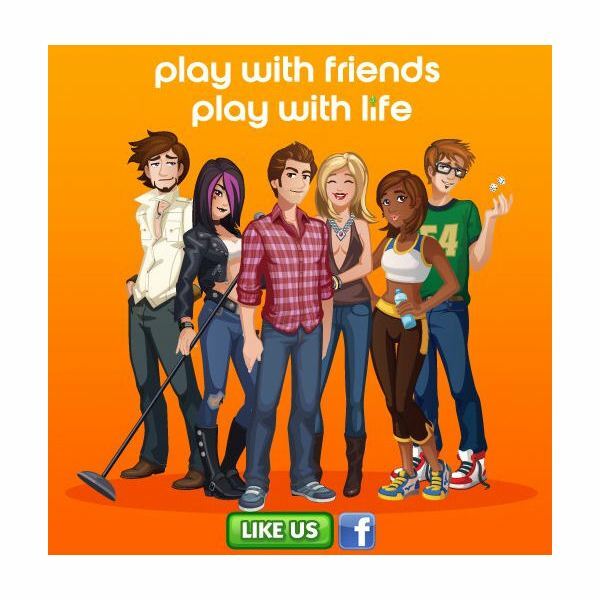 The Sims Social for Facebook is a fun game that gives The Sims fans the ability to play it with their friends. However, if you don’t have many Facebook friends that also play it, you’ll have a very hard time finishing quests. This article will help you find new friends to help you play the game. 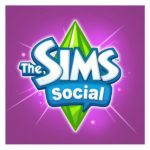 Do you really want to get some cool items for your Sim in The Sims Social, but don’t want to dish out the extra money for SimCash? This article will show you how to earn some for free to use for your Sim. 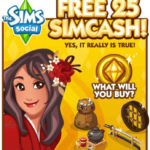 Simoleons, Social Points and SimCash is the currencies used in The Sims Social on Facebook. Use these to buy the items to decorate your Sim’s home and to dress up your avatar to be fashionable. Use this guide to help you earn Simoleons and Social Points quickly. 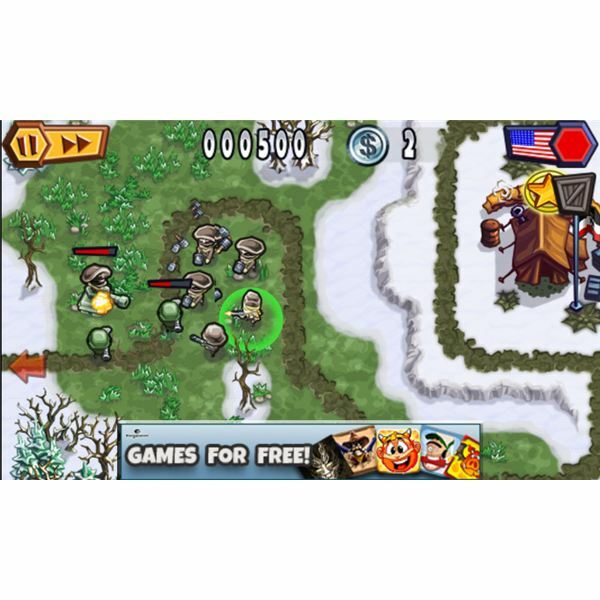 MyTown 2 is another empire building game, a popular genre in the mobile market, but it does have something extra to recommend it. As the name suggests you can literally recreate the town you live in. 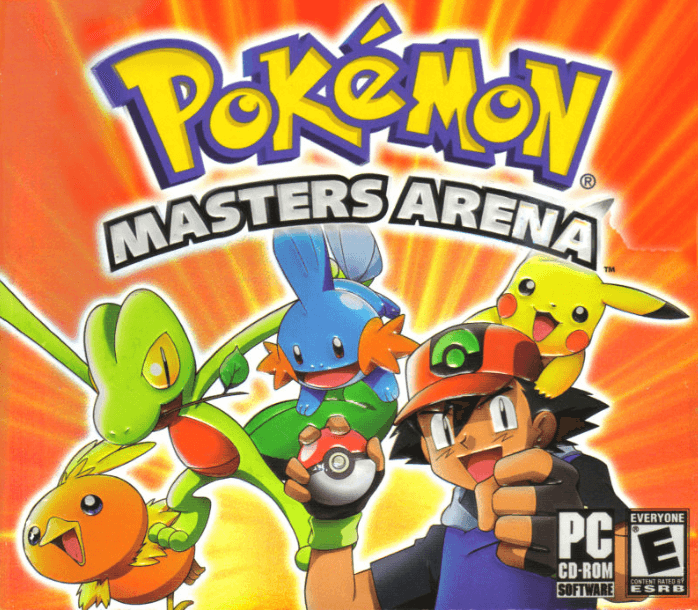 Is it just a gimmick or a worthwhile game? We’ll take a look and throw in some tips too! 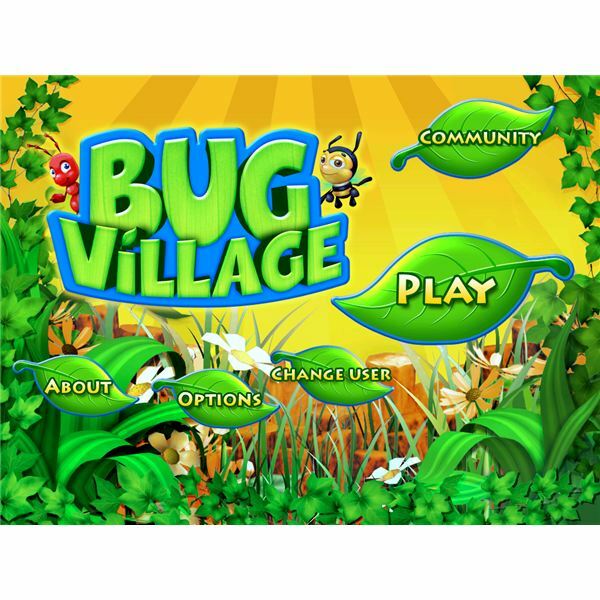 Bug Village is one of those empire building games that we’ve become so fond of, only this one is a little bit different. You get to run a colony of ants, bees and beetles rather than be a business tycoon or run your own town, and it all looks pretty great too. But is it a bit too cutesy? 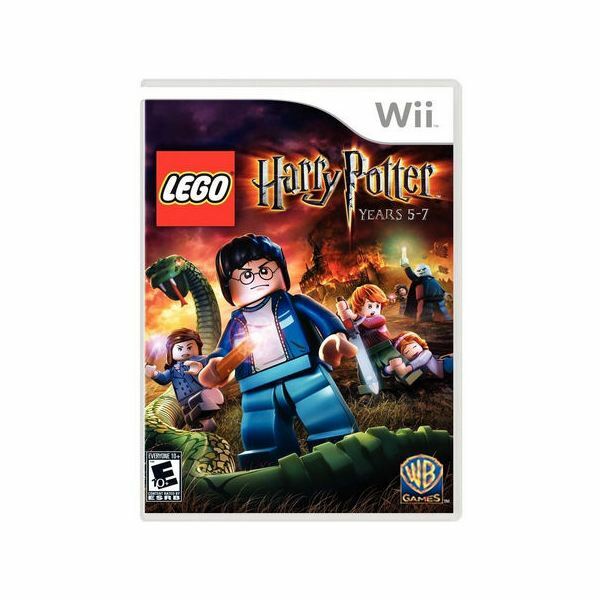 Fans of Harry Potter will want to grab their wands to play the Lego Harry Potter: Years 5-7 video game. 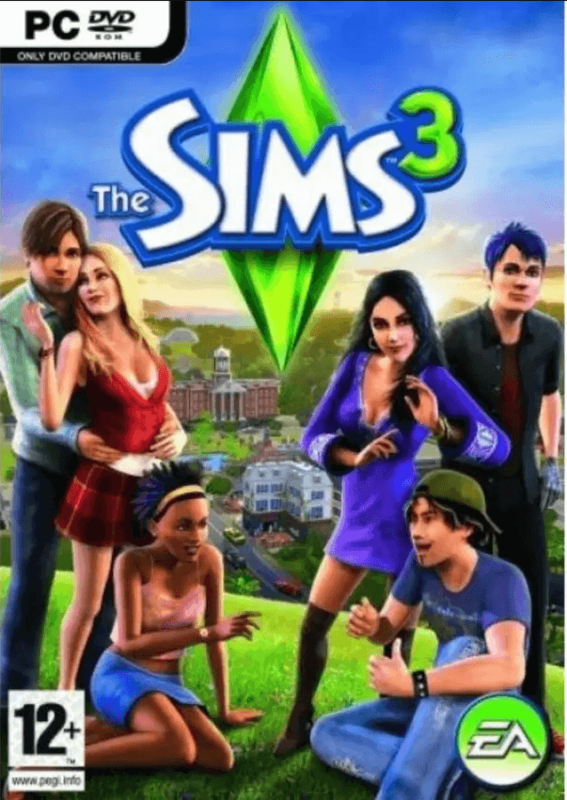 Is it really a family game though? 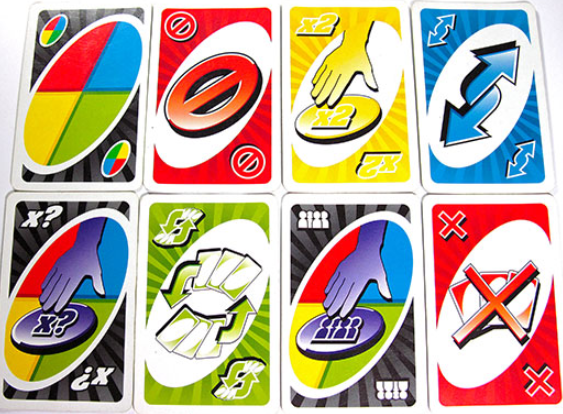 Can kids and adults enjoy playing it? Find out in this review! Blowing away hordes of ravenous zombies is always a fun way to pass the time. Contract Killer: Zombies throws you headlong into the action and we take a look in this review and guide. 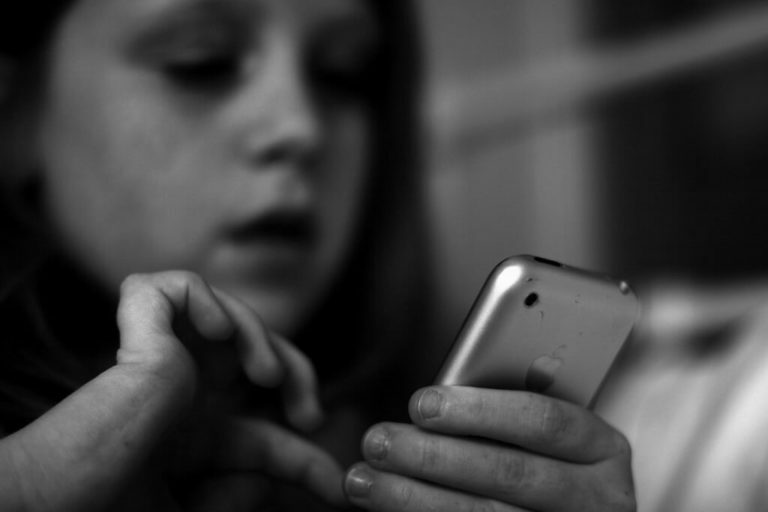 Game Yum provides walkthroughs, gaming tips and reviews for thousands of family friendly, mobile and Facebook games. You’ll find gaming tips for today’s most popular titles as well as the classics – including card and board games the entire family will enjoy. You’ll find game reviews that cover all platforms, from the PlayStation to the latest iPhone, as well as all genres. Visit GameYum.com anytime you are looking for family friendly gaming advice.